Buy Ready to Move Residential Apartment in Exotica Dreamville. Exotica Dreamville is best ready to move residential project in Noida Extension. This residential project offer 2 bhk & 3 bhk residential apartment. Project is spread over 10 acres of land and having ranging size of apartment 920 sq ft 2 bhk to 1705 sq ft 3 BHK + Servant room. Exotica Dreamville Noida Extension is having 15 residential tower with 21 stories tower with 65% green Area. Project is Located at 60 Mtr Wide NH24 to Greater Noida Connecting road which give access to all nearby location. Project is at walking distance at upcoming metro station at Gaur City round about. All Apartment in exotica dreamville are 3 side option units which give natural ventilation with cross air flow to all apartments. Exotica Dreamville is a part of approx. 4000 hectare residential and commercial development in Greater Noida West (Noida Extension) Noida Extension is spread over approx. 3-4 km radius and having only 27 KM distance from connaught place New Delhi. Noida Extension is a part of Greater Noida Authority and it is connected to Agara by Yamuna Expressway. Noida Extension is now fully develop location where more then 20000 family already living. This location provide all kind of basic facility like school hospital to live a luxury life with peace. Infrastructure development here is in full speed. Due to affordable price range it become major hub for middle class residential buyer. Why to buy resale flats in Exotica Dreamville? If you looking to buy a property in Exotica Dreamville, you have best choice to buy property in Exotica Dreamville Resale. 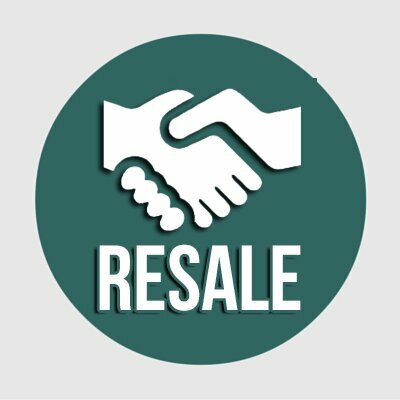 The resale flats are always cheaper price then original booking. Exotica Hosing and infrastructure is Delhi NCR Emenerging real estate developer who has create huge buzz in the market due to its Quality Construction and timely possession. 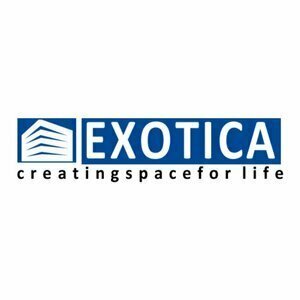 Exotica hosing has reendowed project like Exotica fresco, Exotica elegance, Exotica East square, Exotica Eastern Court, Exotica Arcade get more information about project. Exotica dreamville having best floor layout plan in Noida Extension. Project include all option like 2 bhk , 2 bhk + Store, Study 3 bhk and Servant Option. all units are cross ventilation . If you want to sell your units in Exotica Dreamville we can sell your units at best price and 100% transparent Deal.